Fragrant and enticing with highlights of cardamom spice and ripe pears against a herbal backdrop. 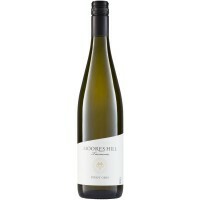 Showing excellent weight, intensity and loaded with the flavour of ripe, yellow pears alongside some spice and herbal notes. 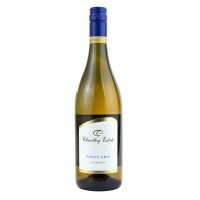 The finish is crisp and clean and with just enough acidity to leave the mouth watering for more. 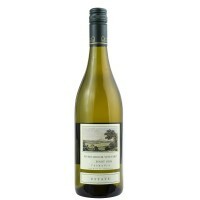 A pale straw colour in the glass, this wine presents pear, floral and banana passionfruit aromatics. The palate is beautifully textured through lees stirring and some limited barrel work, providing structure without imparting flavour. A soft food wine with layers of complexity. Enjoy with seared Tasmanian salmon, crayfish pate and white meats. 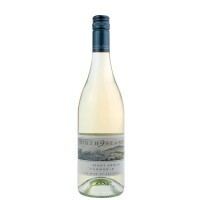 TROPHY WINNER - "WURSTHAUS TROPHY" for BEST PINOT GRIS 2019 TASMANIAN WINE SHOW Subtle aromas of toffee apple, lollypop and fairy floss with a rich long palate. 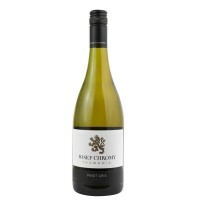 A flavoursome wine that is best suited to roasted snapper or salt and pepper squid. Distinctive rich golden colour to the eye with green tints on the periphery. 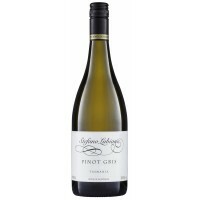 Highly aromatic with classic varietal Pinot Gris characteristics of musk, pear and rose petal, coming from a great vintage. Quite a zesty finish with some serious Pinot Gris palate weight. Notes provided by Chartley Estate. An intriguing wine, with a gentle herbaceous nose. 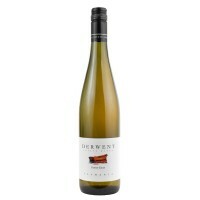 A mild mid-palate, with banana and pear flavours, offer a clean and lively finish. A wine for an occasion, particularly sailing. Notes provided by Iron Pot Bay. Like it's red sibling Pinot Noir, Pinot Gris thrives at Riversdale Estate in Tasmania's Coal River Valley. 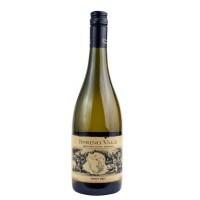 The site's cool climate growing conditions are ideally suited to this classic variety and product elegant wines with stewed apple and ripe pear characters. Fine natural acidity adds to freshness and length of flavour. Ready to enjoy now. Luscious crisp pear and apple balance with the soft ripe tropical fruit. 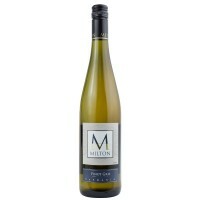 Just a hint of residual sugar which offers a rounded mouth feel and clean finish. Enjoy it on its own or it goes particularly well with anything spicy.